Over the last few weeks, our constant finger on the pulse look at the local hip hop scene has been interrupted. Not by the 9-5, not by our significant other… well, unless you can count our PS4. It’s been by Visceral Games™, and Electronic Arts latest venture into the Battlefield series. Battlefield Hardline is the latest addition to the long-time running Battlefield series. This one though, is a little different to those that came before it. Battlefield Hardline jumps head first into the ultimate cops and criminals action packed adventure. This has been achieved through a world-class multiplayer experience that fans have continually come to expect from the Battlefield franchise, and that’s not all. This time around, the single player campaign has been fully re-worked. Now not just a tack on, the campaign has been fully inspired by modern TV crime dramas, with cut scenes reminiscent of those TV dramas and a”previously on” feature that appears moments before resuming a saved game on the solo campaign. Heads who like to get involved with story lines and cut scenes may find this feature to be a little bit of a gimmick, but for us of those who aren’t usually into story lines, you may find this useful. This will help those keep up to date with what’s happening in the game, and will help those who may have punched one too many bongs in their last session to remember where they were in the story. Featuring a stellar cast of actors and writers, including Alexandra Daddario from True Detective, Kelly Hu from Arrow, Wendy Calhoun from Justified, and Benito Martinez from House of Cards; Battlefield Hardline follows the story of rookie Miami Police Detective Nick Mendoza as he navigates a morally complex criminal underworld. Told through an episodic format, players are faced with difficult questions as they walk both sides of the law in a bloody story of crime and revenge. 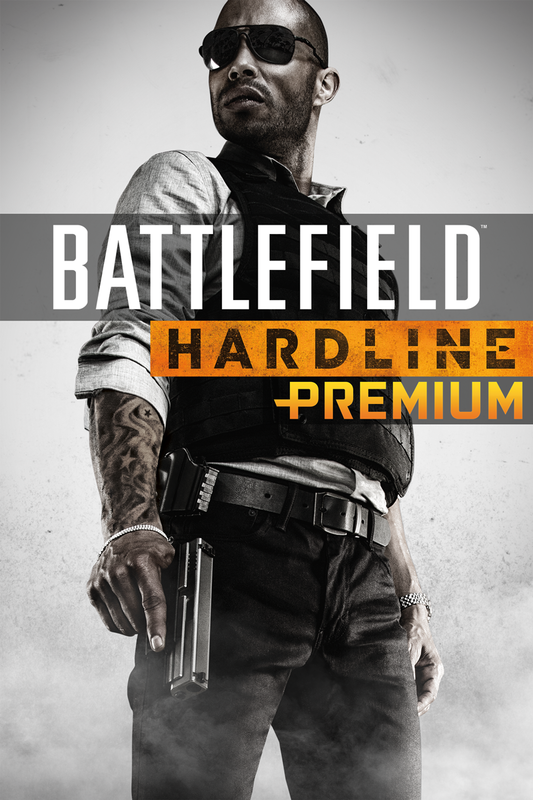 Powered by the award-winning Frostbite™ 3 game engine, Hardline delivers a crime fuelled, cops and robbers showdown. Taking place on the dangerous streets of LA, and Miami. 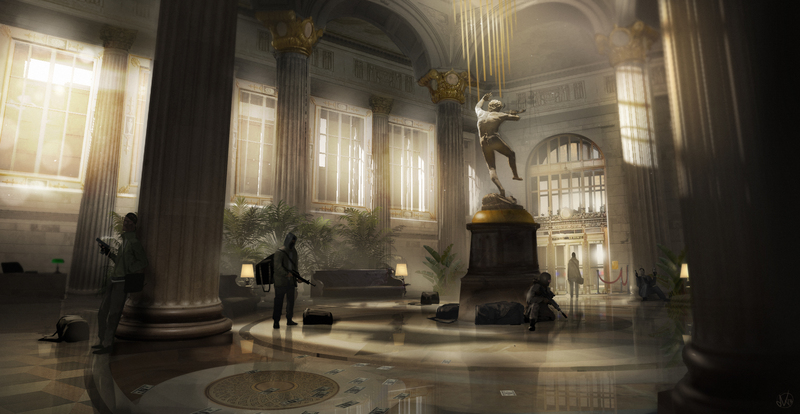 Battlefield fans will rejoice over new multiplayer game modes including Blood Money and Hotwire. Hotwire in particular has been a favourite mode of ours. Turning the normal game of conquest into a fast paced, high explosive game of cat and mouse. Critics of the game have been cavillous on Hardlines arcade style warfare, especially when compared to that of say BF4’s gameplay. Others have celebrated the mechanics, dubbing them fair, balanced and fun. We find the gameplay to be very enjoyable, in all of the game modes, especially Hotwire. Visceral and EA have come together to present a fun, challenging and exciting game. We rate Hardline a very healthy 4 out of 5 frags.